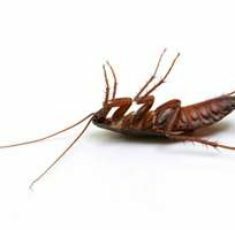 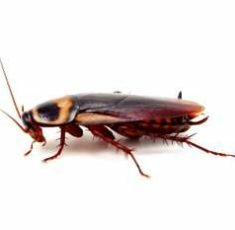 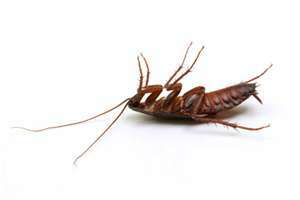 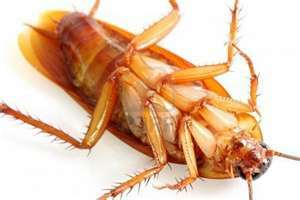 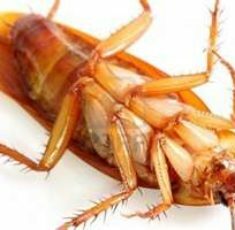 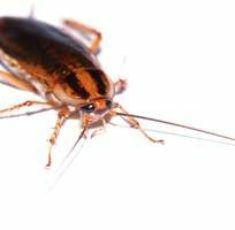 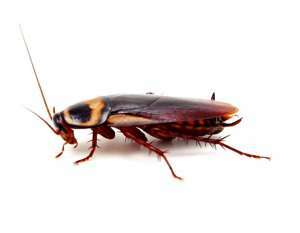 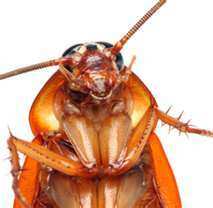 Cockroaches are insects, they represent a primitive and highly successful group of animals whose origins extend back at least 300 million years. 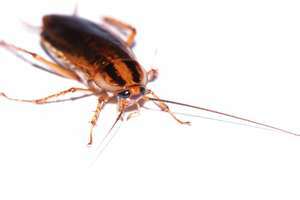 As a group, cockroaches live in diverse range of ecologies, living among decaying leaf matter, under bark, in caves and burrows, on the foliage of shrubs and in the nests of social insects, boring into wood and even adopting a semi-aquatic habit. 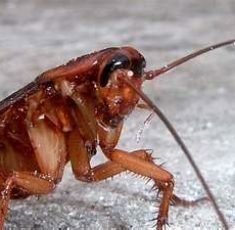 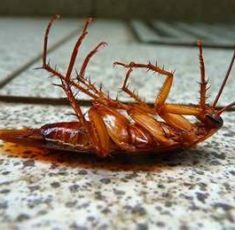 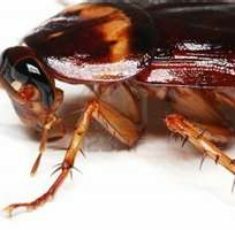 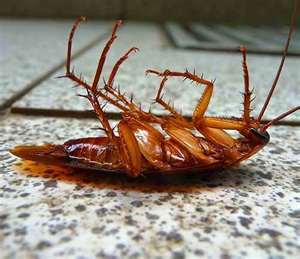 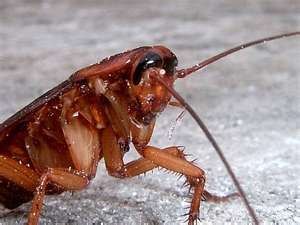 Infestations of pest cockroaches develop in and around buildings and other structures that provide food, shelter, and often the preferred conditions of temperature and humidity. 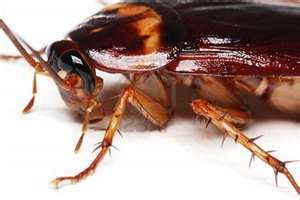 They may be carried from place to place as live individuals or as eggs cases, in foods and food packaging, luggage, furniture, buses, trains, ships and aeroplanes.